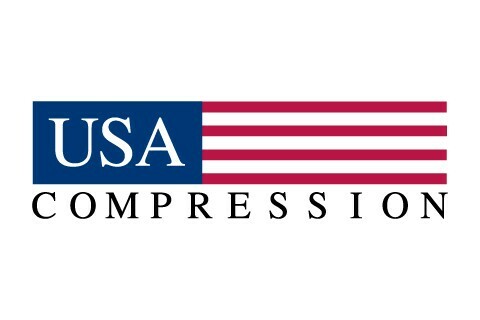 In 1998 we began with a vision to become an industry leader in delivering contract compression services to our customers. We built our company with the fulfillment of customer needs as the primary focus of our services. We work to ensure that our customers will find in us a teammate that is completely aligned with their goals and objectives. We look forward to serving – it’s what we do and who we are.